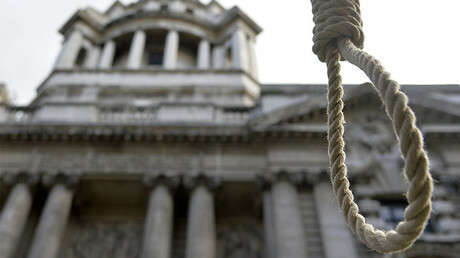 Britain has been accused of “damping down” its criticism of regimes that practice the death penalty because it is desperate to secure trade deals after it leaves the European Union, Amnesty International claims. By contrast, the number of executions is down to 1,032 across 23 countries, against 1,634 in 2015 across 25 countries. China was named the top executioner. 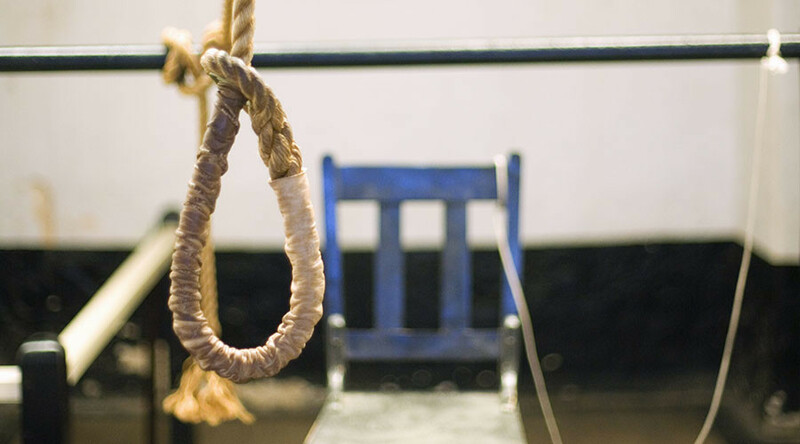 Iran, Saudi Arabia, Iraq, and Pakistan made up 87 percent of executions in 2016. Amnesty UK director Kate Allen has called into question the UK’s willingness to criticize countries with a record of human rights abuse, such as Saudi Arabia, and claimed security and new deals may have become its priority as it faces the prospect of leaving the EU. “We fear that trade and security issues are trumping human right,” she said. “With UK officials damping down their objections to the death penalty when it comes to countries like Saudi Arabia or Bahrain,” Allen was reported saying in the Independent. When Bahrain unfairly executed three men, the British foreign secretary gave “only the mildest of rebukes,” she said. “If governments in Beijing, Manama, Islamabad and Riyadh see there’s very little public outrage over executions, then they’re going to think they’ve got a green light to carry on killing,” she added. 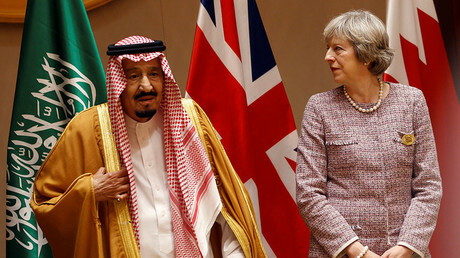 The report follows Prime Minister Theresa May’s tour of the Middle East last week to secure future security and trade deals with Saudi Arabia and Bahrain, both known for their poor human rights records. “Many of those with the worst record on executions are countries which British Prime Minister Theresa May has been actively courting in recent weeks – has been actively courting in recent weeks – including Saudi Arabia, where juveniles face beheading and crucifixion, and Bahrain, where political protesters have been executed on the basis of forced ‘confessions,’” she said.